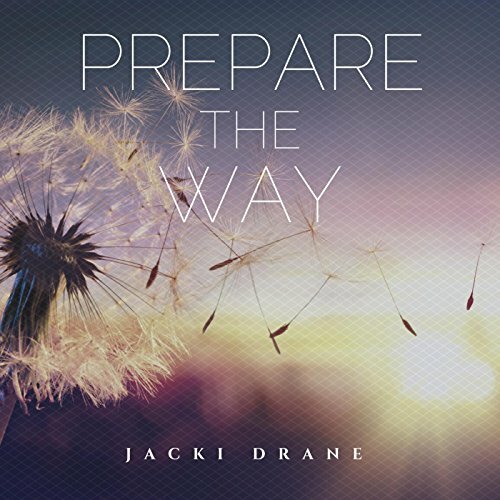 Jacki Drane is a Christian Singer-Songwriter from Memphis, TN. She offers Spirit-led worship and lyric that come from the inner-most being. Jacki's greatest desire is that people have genuine encounters with God.